May not be combined with any other offer. Expires 4/30/19. Available only if microblading at HVME is new to you. Wake up each morning with perfect brows! 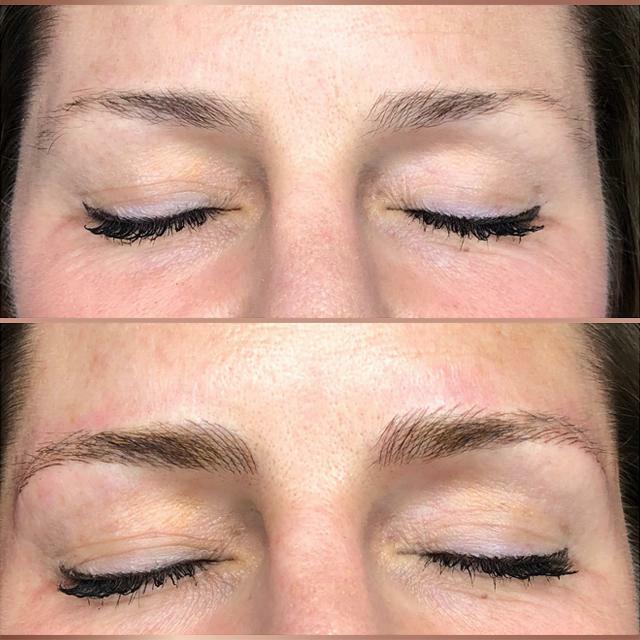 No downtime, low maintenance, and better-than-brow extensions or the older, more permanent style of brow tattooing as these are semi-permanent, with results lasting twelve to eighteen months. 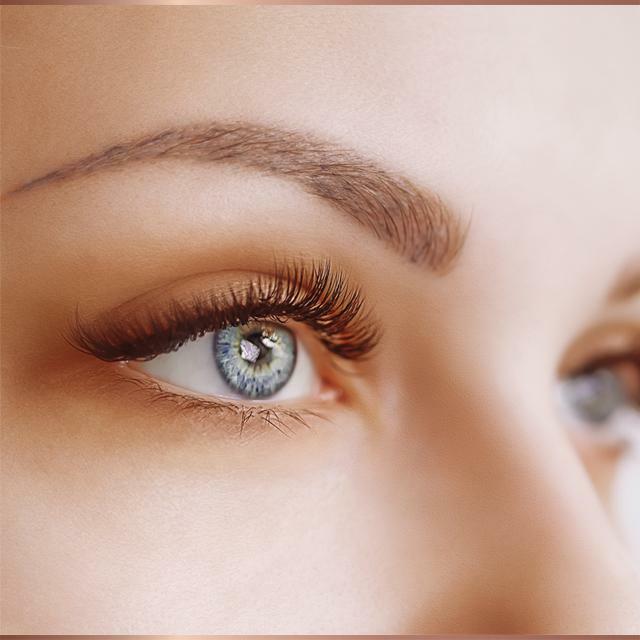 We are one of the few facilities in San Francisco and Larkspur currently permitted to perform permanent makeup work, allowing us to legally perform microblading. Natural, gorgeous results only come from the work of patient, talented, and certified practitioners, such as we have in our team of permanent make up artists. You’ll be in good hands! Before and after photo above shows Elizabeth's work. See more at instagram.com/elizskin. Please visit our website for more info and before and after photos by our team of permanent make up artists.